ResQ offer anti-spam solutions for home and business, using cutting edge software and technology. Let us help minimise your spam messages and get back to business. Using Microsoft Exchange & Struggling with Spam? 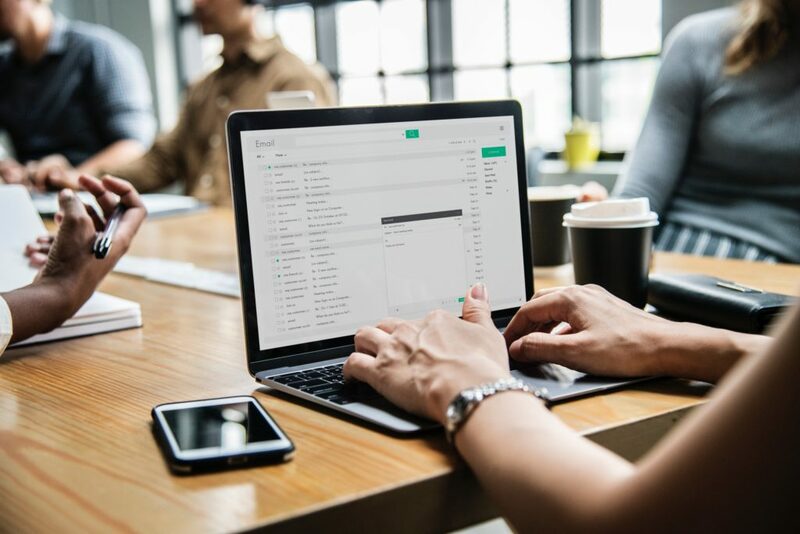 Using Smarthosts and a few tweaks to your router we can divert your inbound and outbound email so they get filtered and cleaned, before arriving at your server. This can help reduce spam emails and the risk of infection from viruses. Our software is compatible with both on-site and cloud based exchange servers.